BEDFORD, Mass. 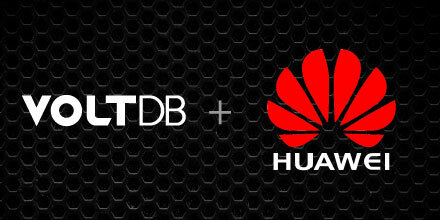 — April 19, 2017 — VoltDB, the only in-memory transactional database for applications that require an unprecedented combination of data scale, volume, and accuracy, today announced it has been selected by Huawei as enabling technology in the tech giant’s FusionInsight platform. 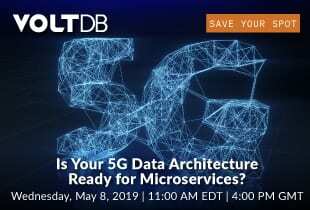 The company has also been approved as a corporate-wide supplier to Huawei Technologies Co., Ltd.
VoltDB was chosen for its real-time decisions, low latency, high availability, elastic scalability and strong consistency. The Huawei FusionInsight platform is a Big Data Solution used by China’s enterprises and retail financial services institutions to implement real-time history queries, credit investigations and build new event marketing services focused on customer-oriented precision marketing. With VoltDB, Huawei FusionInsight brings credit card fraud detection latencies down dramatically, from current batch processing windows to real-time responses.